Volleyball Vacation Pros Capture NVL Awards and NVL Men's Player Championship! 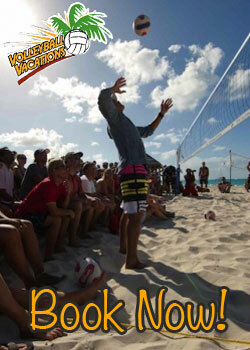 Volleyball Vacation Pros Capture NVL Awards and NVL Men’s Player Championship! The annual trip to Club Med Turks & Caicos will feature some of the top award winners from the NVL 2015 Season! Piotr Marciniak and Skylar Del Sol had an amazing showing at the 2015 Player Championships when they captured the victory without losing a single game! You can watch the final match and other amazing center court matches by clicking here. The duo also won the fan’s award for Favorite Male Team. This was the first NVL tour championship for Del Sol and the fourth career NVL victory for Marciniak. Piotr Marciniak won the award for Best Offensive Male Player while Skylar Del Sol won Best Male Setter and the fan’s Favorite Male Player. Kaya Sowala won the Female MVP Award, Best Female Setter, the fan’s Favorite Female Player, and fan’s Favorite Team (with Brooke Niles). Kaya finished the season with two NVL tour wins (Panama City and Seattle – both with Brooke Niles). 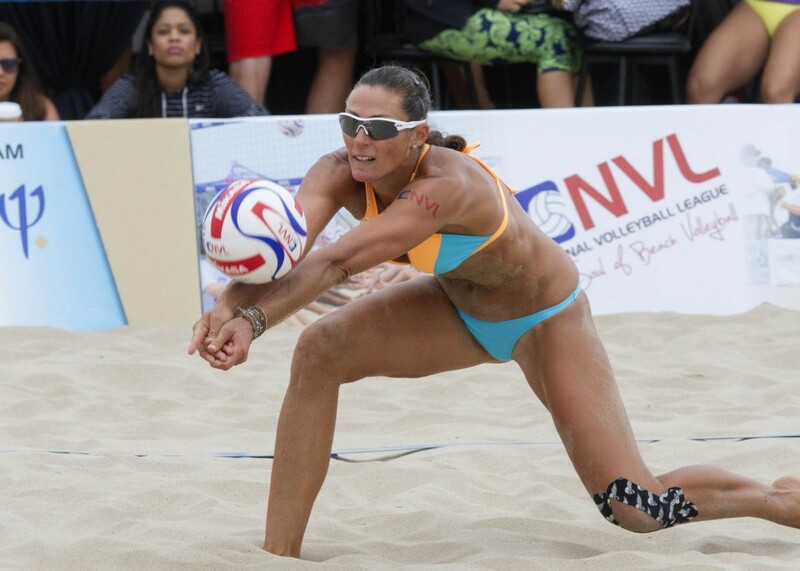 She is also one of the full-time coaches at the NVL Club Med Sandpiper Beach Volleyball. 10-year veteran Tarin Keith (aka Tarin LoCascio) and Skylar Del Sol shared the prestigious NVL Soul Award for the players who provided the biggest efforts in helping the NVL in “grow the game”. 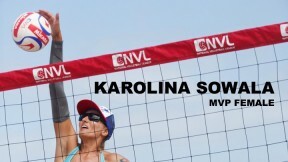 Tarin is known as the “Voice of the NVL” as she is the senior anchor of the NVL webcast (when she is not playing). Skylar coached countless on-site clinics throughout the season and is basically a human highlight reel! 11-year veteran Jennifer Snyder won both the player and fan awards for Best Female Blocker and also the Crowd Pleaser award. Jenn had a solid season and she can be found in nearly every NVL video piece. She and partner Chelsea Hayes (also attending) can often be found entertaining the fans and handing out Australian Gold products. Jenn is also a veteran VBV “night pro” and though you may not see her early in the morning, you will find her frequenting the best Turks Club Med night spots nearly every evening! You can see all the award winners by clicking here. There are still a few open spots for this trip (November 1-8). You can book now for as low as $1699 by clicking here!